Practice is important for chess studying. People need playing chess to get good results! 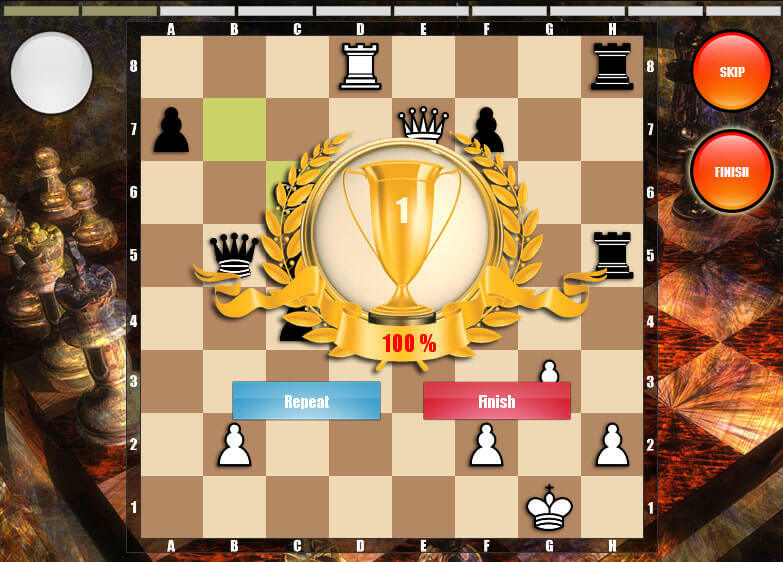 Chess is a difficult game which has a lot of different elements. We can meet some of them frequently, but we can meet another elements no one time for hundred games. This is why playing chess only is not enough for good results. People need to exercise each of various chess elements many times. Our applications can help to improve your chess skills and to learn new tactics, as well as to consolidate the acquired knowledge. 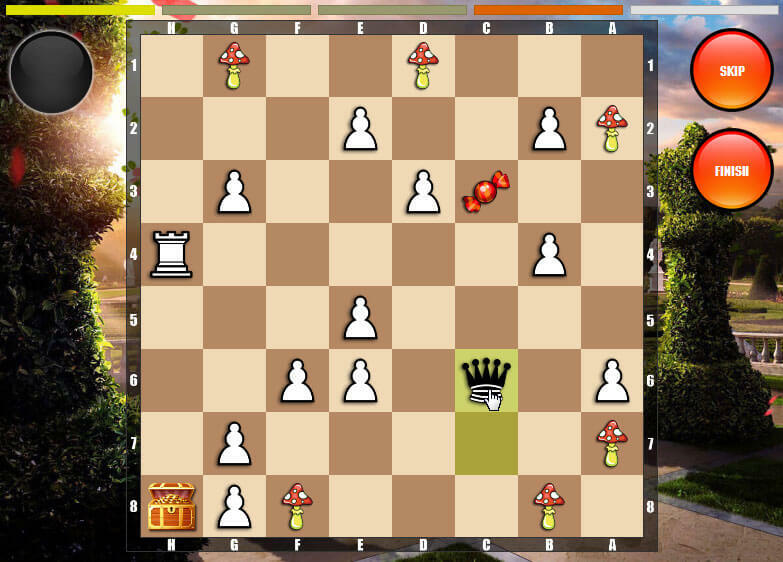 A lot of chess exercises, thoughtful and intuitive interface — all of them make our applications great for quick success in chess studying.